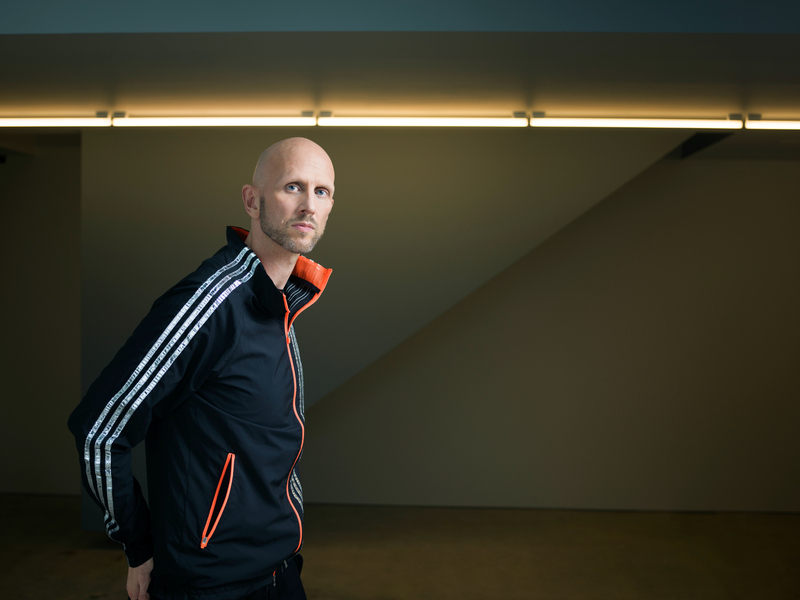 Wayne McGregor CBE is a multi-award-winning British choreographer and director. He is Artistic Director of Studio Wayne McGregor, the creative engine of his life-long choreographic enquiry into thinking through and with the body. Studio Wayne McGregor encompasses his extensive creative collaborations across dance, film, music, visual art, technology and science; Company Wayne McGregor, his own touring company of dancers; and highly specialized learning and research programmes. 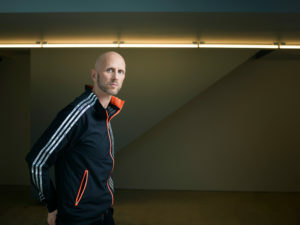 Studio Wayne McGregor opened its own newly created studio spaces at Here East in Queen Elizabeth Olympic Park in March 2017. Wayne McGregor is also Resident Choreographer at The Royal Ballet, where his productions are acclaimed for their daring reconfiguring of classical language. He is Professor of Choreography at Trinity Laban Conservatoire of Music and Dance and has an Honorary Doctor of Science from Plymouth University and an Honorary Doctor of Letters from University of Leeds. In 2017 he was awarded an Honorary Fellowship of the British Science Association. He is serving on the jury for the RIBA International Prize 2018. 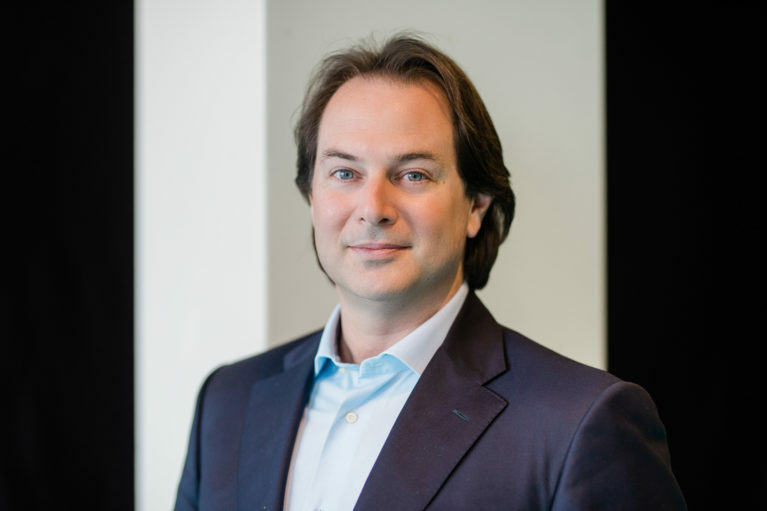 McGregor is regularly commissioned by and has works in the repertories of the most important ballet companies around the world, including Paris Opera Ballet, New York City Ballet, Bolshoi Ballet, Royal Danish Ballet and San Francisco Ballet. He has choreographed for theatre, opera, film (Harry Potter and the Goblet of Fire, The Legend of Tarzan, and most recently Fantastic Beasts and Where To Find Them), music videos (Radiohead, Thom Yorke, The Chemical Brothers), fashion (Gareth Pugh at New York Fashion Week, 2014), campaigns (Selfridges), TV (Brit Awards, 2015 and 2016), and site specific performances (Big Dance Trafalgar Square, 2012). Most recently McGregor premiered Autobiography and Tree of Codes for Company Wayne McGregor, +/- Human for The Roundhouse with Company Wayne McGregor and The Royal Ballet, Multiverse, Obsidian Tear and Woolf Works for The Royal Ballet, Alea Sands for The Paris Opera Ballet, Kairos for Zurich Ballet, and presented Thinking with the Body at Wellcome Collection, an exhibition exploring his collaborative enquiry into choreographic thinking.